April is Earth Month! As a place of beauty and wellness, we’d like to share some ideas to change up your routine to be more environmentally-friendly—not just this month, but every day, because “Earth Month” should be a lifelong thing. The next time you feel like hanging out, whether on a romantic date or a fun day with friends, invite Mother Nature and let her be the star of the outing. Enjoy your surroundings by going hiking or for a long bike ride, visit a farmers’ market and make an amazing meal out of organic, locally-sourced ingredients, or go stargazing and let the cosmos be your candlelight. Before you go and throw away your empties, try to find a new purpose for them. Your glass and plastic bottles can easily be turned into candle holders, flower vases, food and storage containers and even super cute planters. Save money, time and plastic! 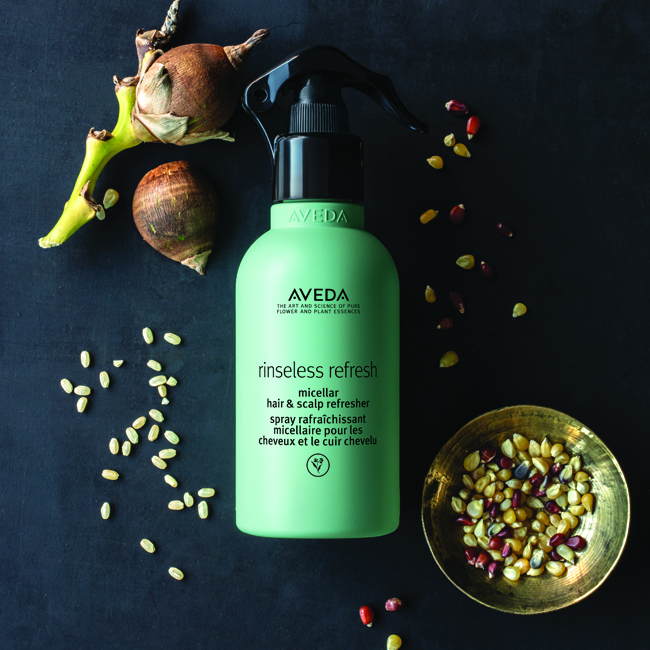 Purchasing your favorite Aveda shampoo and conditioner in litres costs 20% less per ounce and uses up to 28% less plastic by cutting down the amount of times you have to refill them. Most of us have never struggled to get clean water. But for millions of people around the world, water isn’t a simple and available resource. From the beginning, Aveda has been passionate about protecting and providing clean water to those who need it. This year they’ve partnered with Charity: Water to make a major impact for clean water. Since 2006, Charity: Water has raised $230 million for clean water initiatives, funding over 35,000 water projects and serving 9.5 million people. What does this have to do with you? 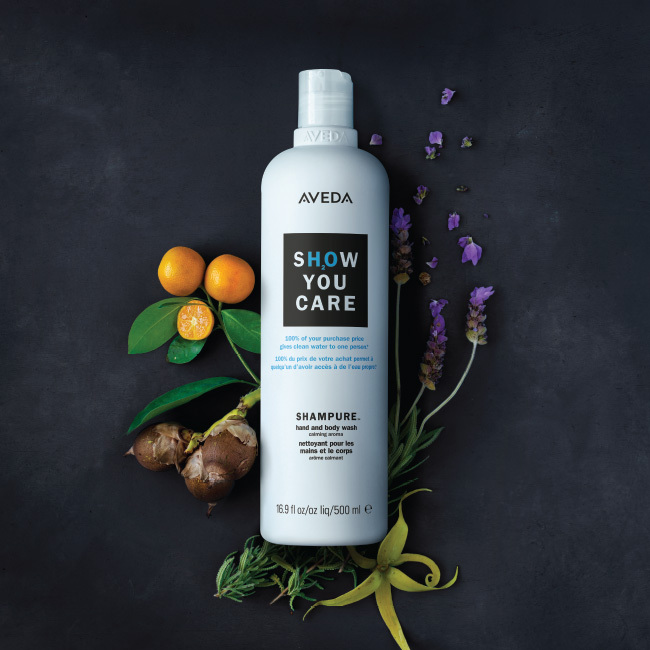 You can support them by purchasing a limited-edition half litre of Shampure Hand and Body Wash with special Earth Month packaging. 100% of your purchase will directly fund their sustainable water projects. We’ve been busy raising money for Charity: Water here at K. Charles Salons in San Antonio. 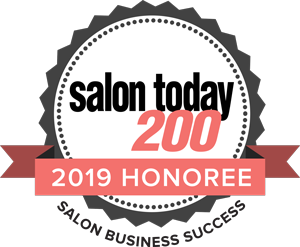 We’d love to have your support! 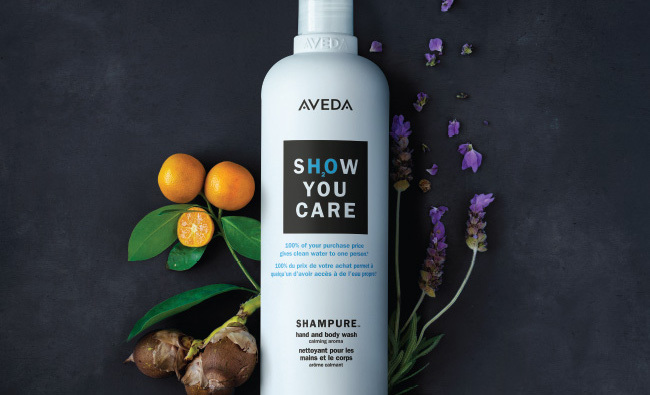 You can donate to our clean water campaign here, or stop by the salons any time to buy Aveda’s Shampure Hand and Body Wash.